Awesome! 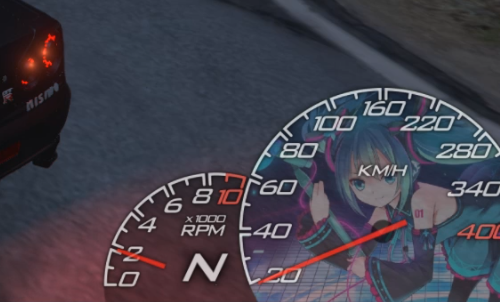 Can you make Hatusne Miku skin?? Can I play GTAO with this mod? It doesn't get me banned?